The appearance of your smile goes a long way. In fact, an attractive set of teeth can make you look younger, improve your career success and boost your overall self-confidence. What would you change about your smile? 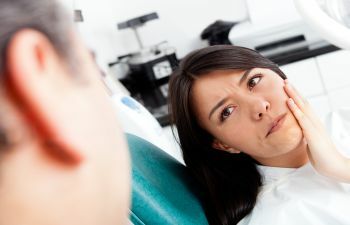 Chances are – you’d answer about an aesthetic flaw on your front teeth, such as gaps, stains, chips and misalignment. While minor imperfections can be solved with dental bonding or other simple measures, a smile makeover using porcelain veneers is the go-to solution for more dramatic concerns. 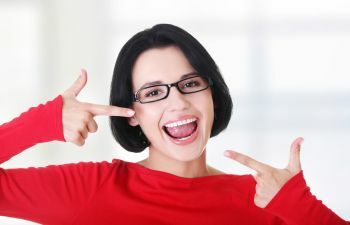 The good news is that porcelain veneers have a remarkable satisfaction rate. They are highly versatile, meaning they can effectively address a wide variety of cosmetic issues. Veneers involve bonding wafer thin shells of porcelain to the front surface of the teeth. They are purely cosmetic, which means they are covering up your smile imperfections, not actually erasing your underlying stains or moving your crooked teeth. Each veneer is custom fabricated for the individual patient. Not only are they made to fit seamlessly over your natural teeth, but veneers can also be customized in shape, color and size to meet your smile goals and provide a natural-looking appearance. Dental veneers are made with top quality porcelain. This material is durable enough to withstand everyday dental function but it also has the unique ability to reflect light the same way that your natural tooth structure does. However, unlike natural teeth, your veneers are resistant to staining and discoloration so you can stop investing in teeth whitening products. 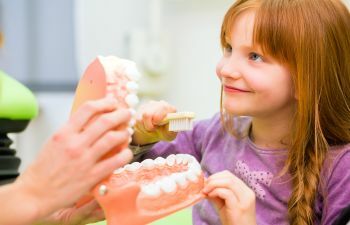 For the most part, veneers can be cared for just like the rest of your teeth, with daily brushing and flossing as well as routine dental checkups. 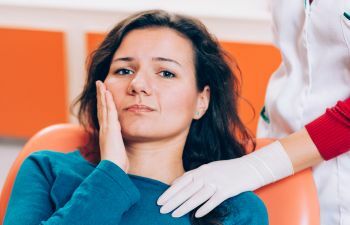 You should never use your front teeth to rip open packages or bite your nails, but this should especially be avoided if you have bonded veneers. Veneers require that a small portion of your tooth be shaved off to secure the porcelain shell. This makes the procedure irreversible. Don’t worry; once you attain that Hollywood smile, you’ll be glad it is a permanent solution! If you’d like to learn more about how you can get a confident and beautiful smile with porcelain veneers, call the cosmetic dentists of Muccioli Dental. 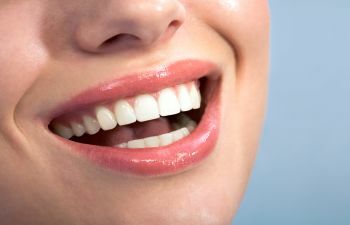 We specialize in smile makeovers!